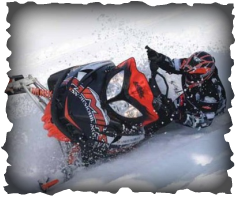 Our Snowmobile Parts and Accessories site selling the top Aftermarket and OEM brands. 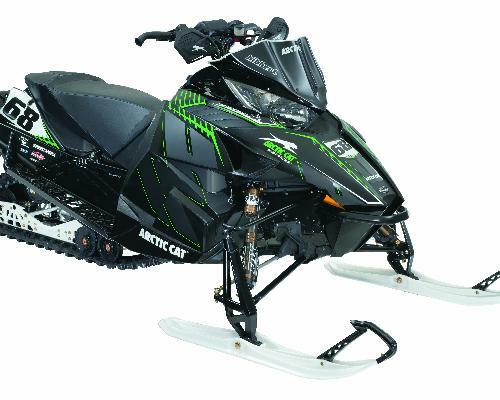 We sell new aftermarket snowmobile parts and accessories for Polaris Arctic Cat Ski Doo and Yamaha Snowmobile's. We are family owned and operated here at Snowmobile Parts .Biz we specialize in quality aftermarket snowmobile parts accessories and OEM parts (original) for the most popular and lesser-known snowmobile brands such as Polaris Arctic Cat Ski Doo and Yamaha. SnowmobileParts.BIZ doesn’t forget about vintage snowmobiles or newer reconditioned snow sleds either. Get your Skidoo Polaris Yamaha or Arctic Cat snowmobile ready for play with our quality and on sale snowmobile parts and snowmobile accessories at discounted or wholesale prices. And get out and fix that snowmobile? Let us help with fast and friendly service for all of your snowmobile parts and accessories orders from our Snowmobileparts.biz staff.